A systematic presentation following the evolution of Western musical style from Gregorian Chant (ca. 750 A.D.) to the atonal music of the mid-20th century. 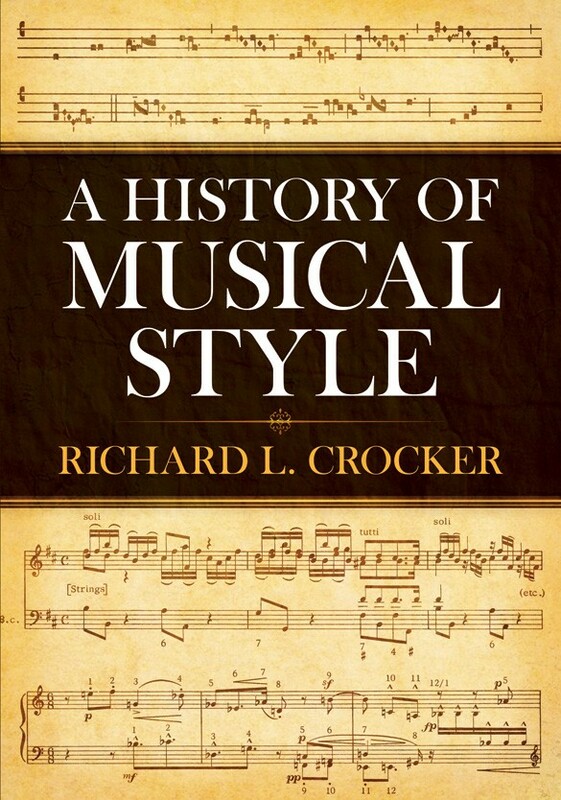 The book stresses the continuity of basic musical principles over long periods of history and explores some moments of high stylistic achievement and the composers who exemplified them. 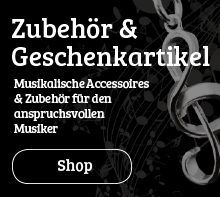 Over 140 musical examples. 576 pages.